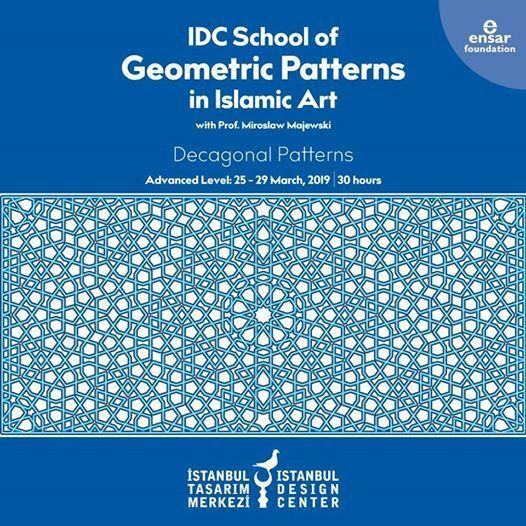 This workshop will focus on teaching various techniques of structural design of the decagonal patterns. 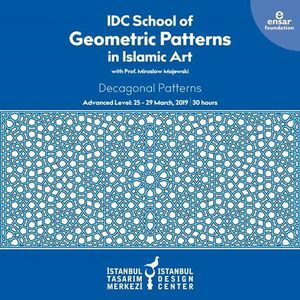 It is not a simple course and you should take it only if you have passed an introductory course, preferably the Decagonal Patterns Basic &Intermediate Level. 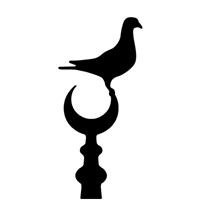 Film izlenir mi, okunur mu ? "K*ll Bill Volume 1"